Compass has not only attracted the top 10% of agents in the country, but retained us, with an industry-leading 98% of signed agents still with the company. The average non-Compass agent spends just 11% of their time with clients, but thanks to our stellar technology and full-time, in-house support staff, I’m 4x more efficient and can focus that attention back on you. Developed in partnership with Compass agents, our proprietary tools help me complete every facet of my job better: search for homes, price and market properties, communicate with clients, and track the local real estate market. With 99% of millennials searching for their next home online – and millionaires and billionaires being created faster within this demographic than ever before – we speak the language of the next generation. Compass is backed by some of the most successful investors and entrepreneurs in the world, including SoftBank Vision Fund, IVP, and Wellington Management. No other brokerage has leveraged top talent outside the real estate industry – from finance, e-commerce, media, advertising, hospitality – and applied that thinking to modernize our business model. 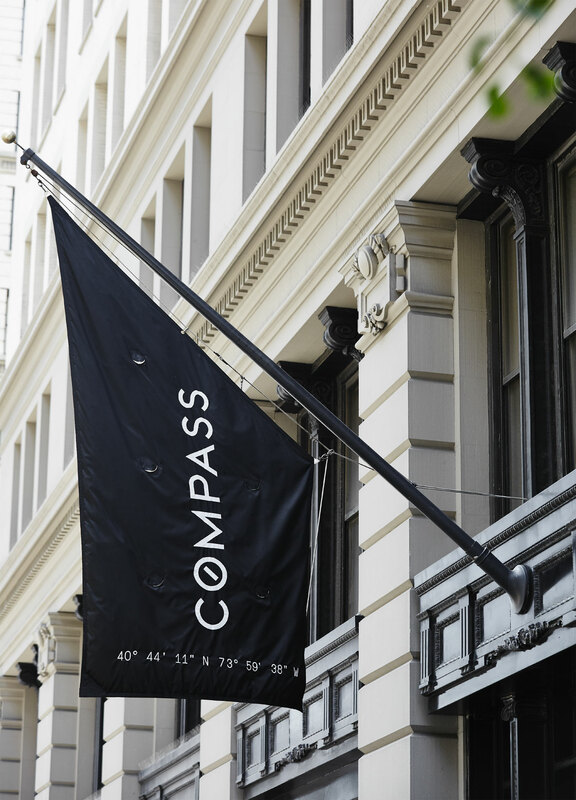 As a Compass agent, I have access to an in-house marketing and creative studio, comprised of designers, strategists, and producers from acclaimed brands and agencies such as L’Oréal, Condé Nast, WeWork, Twitter, and J. Walter Thompson. We partner with luxury outlets like Wired, Condé Nast Traveler, Bon Appétit, Elle Decor, The Wall Street Journal, The New York Times, and Architectural Digest to create memorable, impactful brand expressions. Why should I choose Compass over another brokerage? On average, Compass agents nationwide sell homes 19 days faster and for a higher price than the competition. Rather than a franchise, we are a wholly-owned, coast-to-coast company, which means that I have direct access to a national network of buyers, sellers, and other agents across the top markets in the US. Our syndication partners span 52 countries and 800+ websites, including WSJ.com, NYTimes.com, and China’s #1 real estate site, Fang.com. Traffic to Compass.com averages 1.7M+ monthly page views generated by 223K+ users, with international audiences accounting for 142K+ views. How will you market my property to reach the ideal buyer? We’ve brought together top marketing minds to showcase homes more beautifully and innovatively. Populated with gorgeous interiors, influencer collaborations, press mentions, and video home tours, our expertly curated social media channels reach 115k followers. From multi-page brochures to custom mailers, Compass’ print collateral and bespoke lifestyle magazine, Compass Quarterly, help me create a cohesive story around your property. Using the sophisticated designs created by our in-house marketing team, I’m able to send impactful email campaigns to targeted audiences. How does your technology benefit me as a client? Our tools may be used by agents, but each one is envisioned with our clients’ interests in mind. 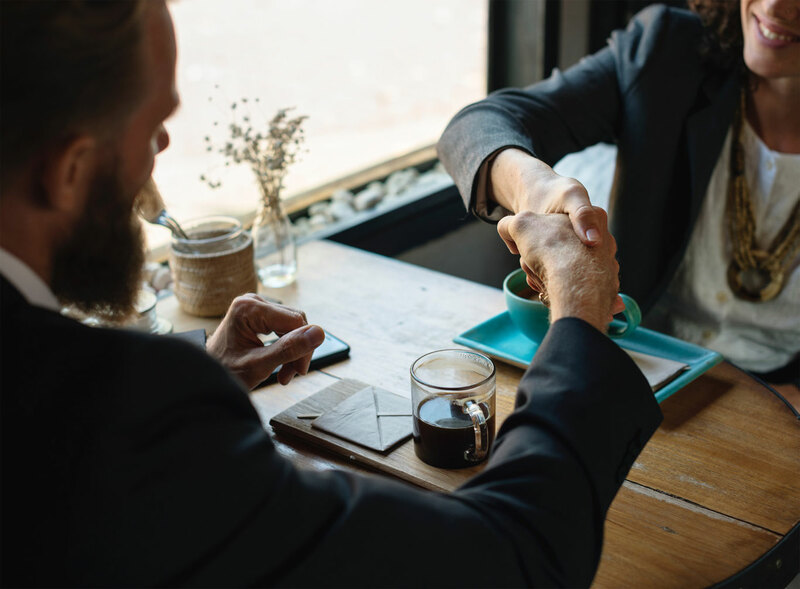 Using our Network tool, I can identify the top agents most likely to represent your ideal buyer and connect with them in an instant. This isn’t offered by any other brokerage and can take other agents years to accumulate. Our most collaborative tool, Collections, is a digital space where we can review comparable listings and track status changes in real time. 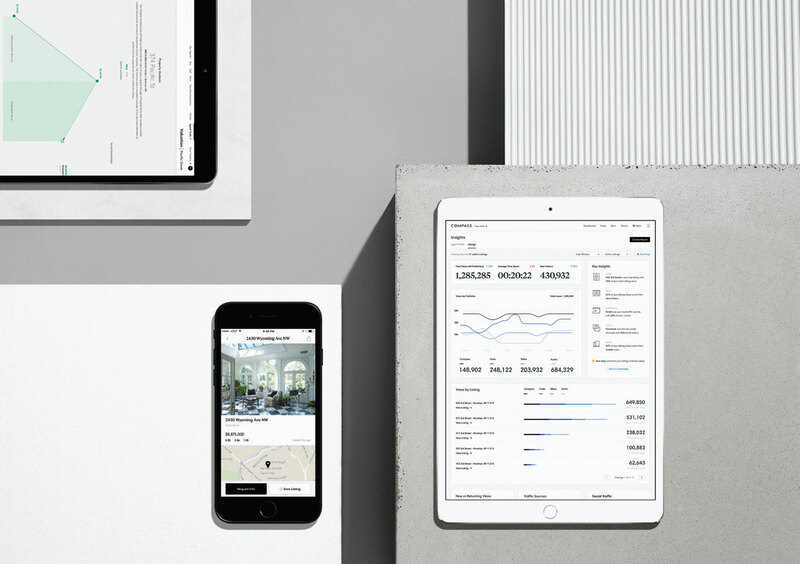 Created by our software and design teams, our Marketing Center tool helps me efficiently create dynamic, modern, and elegant marketing pieces to best showcase your property. Our personalized analytics dashboard, Insights, empowers me to make data-driven decisions based on how your listing is performing online.